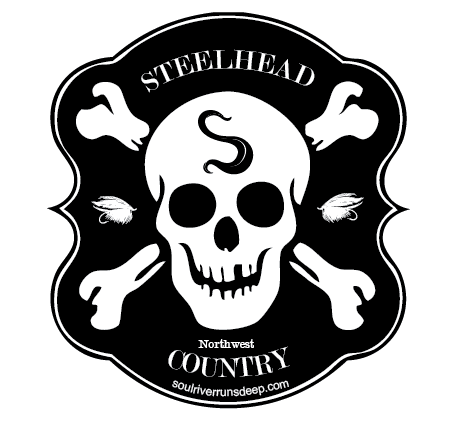 Steelhead Soul STICKERS! Buy and show your pride! 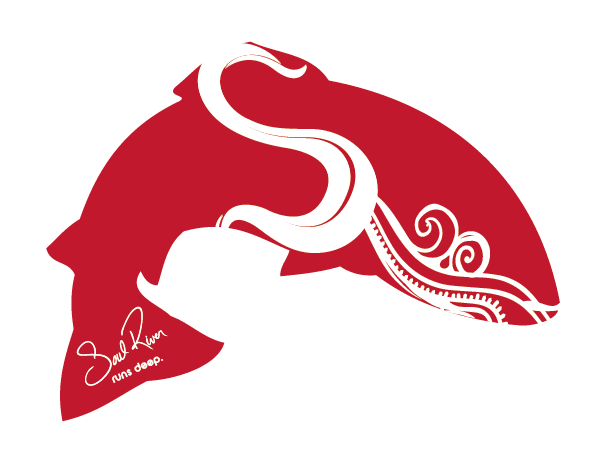 - Soul River Inc.
Steelhead Soul STICKERS! Buy and show your pride! These are cool stickers to represent and support us! Fun and creative!